June 1st 2018 and…after five MONTHS of silence…I have returned. It isn’t that I chose to be absent, but my laptop died and with a family growing as I added our little man…there simply were no finances for a replacement. But life, if crazy and stressful, is also beautiful and blessed. We got through the remainder of winter. Saw the first flowers of spring, have watched the mockingbirds build a nest next to the front gate, feed their nestling and seen him grow, fledge and move to the big tree where he is safer and, no doubt, learning to fly properly. We added a new dog to the brood. There will be an entire post about her soon, I promise. For now…so happy to be back. So thrilled to be able to share this life journey with you once more. It wasn’t a huge supermoon like the one the first of the month…but this one thrilled us with a lunar halo sometimes called a ‘moon dog’. It happens when ice crystals (told you it was cold! 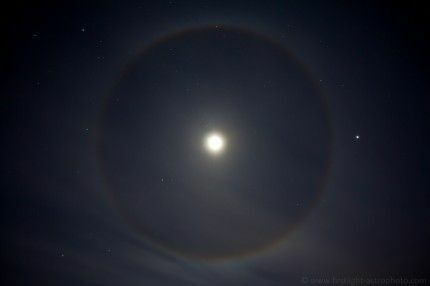 lol) in high cirrus clouds refract the moonlight into a ring around the moon. It was breathtaking. In another hour I will venture out once more to see if the eclipse, which cannot be seen here on the East Coast, provides the ‘blood’ tinge we have been looking for. Now…go have a look up at the heavens and embrace the sense of awe in its beauty. I ‘wish’ it was wicked…but not too much luck with that today. At least not yet. Wish I could find a job. Now that at least can be more than a ‘wish’. I can change that. I will change that. Wish I could find a better ‘home’ for the kids, and me. Found a wonderful little run-down ‘shack’ of a home driving around last week, the paint long gone, but the porch strong and sturdy, the tin roof needing a good cleaning and mercy! does the whole place need landscaping…a girl can dream. It would be such a joy to take an old abandoned house like that and bring it back to life. Make it a ‘home’ once more. No fancy renovations; just restore it and love it. 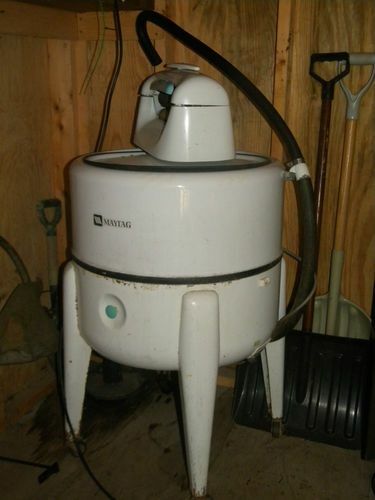 Put an old wringer washer like Grandma had on the back porch, and a tire swing in the tree out front. 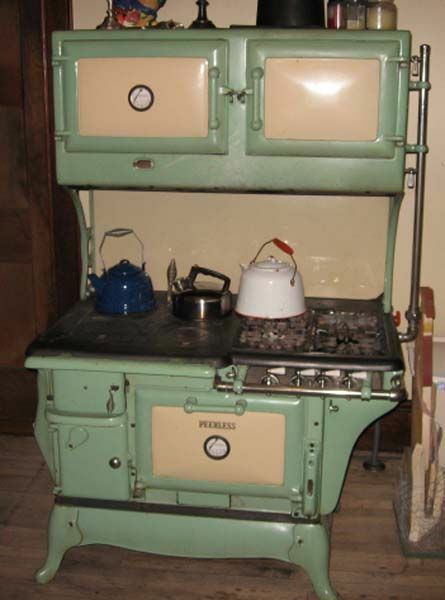 Get a wood burning stove (or gas if the city is picky) like the one we love at writer’s camp. My cast iron would be right at home. I’d be happy to spend the rest of my life fixing the old place up and making it a little ‘more loved’ every year. Where did my week go? A lot of it went to driving…the inclement weather here in the Lowcountry has really made getting anywhere a chore. Thankfully it is beginning to move away, and the sun is shining if not warm enough for this hot rock girl. I am happy to see it. Since the roads aren’t too user-friendly, today I decided to just hang on the island. I went to the park, walked the trails, sat in the sun and enjoyed peace, quiet…and the wildlife. I didn’t have to look far to find company. Marbled godwits marched along a wooden dock. 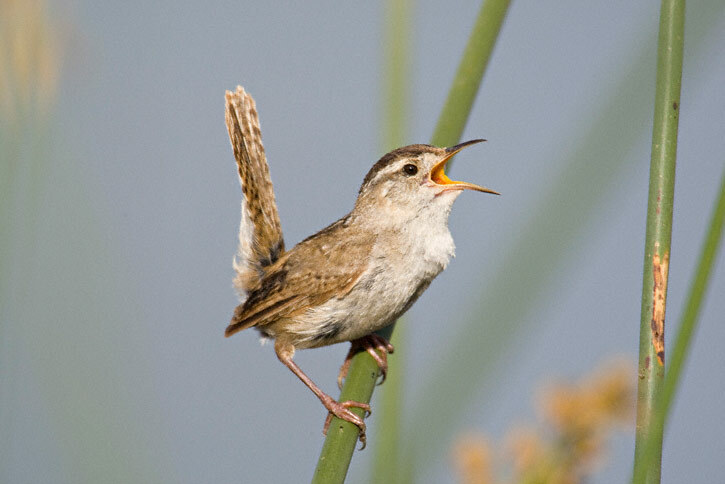 A sewing machine sound burbling among the reeds said the Marsh wrens were busy. Active, abundant, noisy little birds they never seem to be still and you can hear them day and night here in the Lowcountry. It is fun to watch them, each foot clinging to a separate reed, doing a birdy version of the splits. Along the stream there were raccoon, heron, deer, and fox prints in the mud. I saw an armadillo trundling along a sandy stretch off the beaten path. I do so adore the little critters…seemed too chilly for it to be out and about, but I suppose the sunshine felt good to us all today…and ya gotta eat, you know. Ever since I was a kid growing up in Texas, I have enjoyed seeing armadillos. Such cute and useful little critters. Amazing to see them swimming in the summer. Glad they have made their way to the Lowcountry. And with my peaceful sojourn at an end, I picked up the kids and trucked on home. Now for an evening spent with my ‘fellas’ (on the page) and the boys (who are eagerly awaiting spinach ravioli for supper). May your weekend be filled with peace and small wonders. I decided early this morning that I might as well have fun with this since we are obviously freezing down here in the Lowcountry… a myriad of possibilities later (and, might I add, not a one of them sounded the least bit ‘fun’ to this hot-rock loving girl) the best part might be dragons. 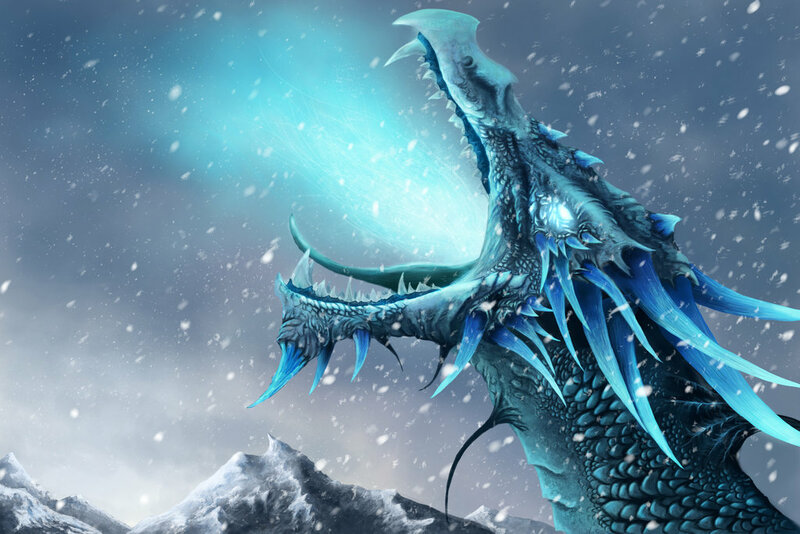 I love some of the old Norse mythology that had dragons not in caves but living beneath the ice or atop mountains… spreading their wings and with each beat the frigid winds of winter. Pretty….but not cold enough for today’s weather, ha. 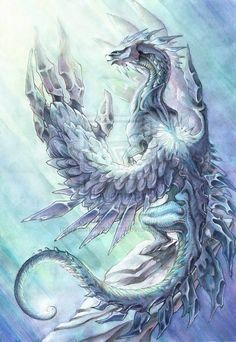 How about a dragon that actually causes cold instead of just living in it? This one seems to feel as frigid as my poor bare feet. Great.